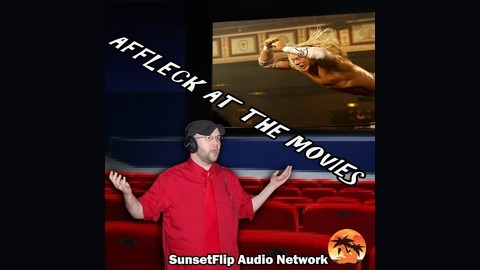 Join Combat Zone Wrestling announcer Jake Affleck at the Movies. Each month Jake watches a pro wrestling movie so you don't have to. Except you will have to watch it so you can listen to Affleck's pithy comments about the movie. 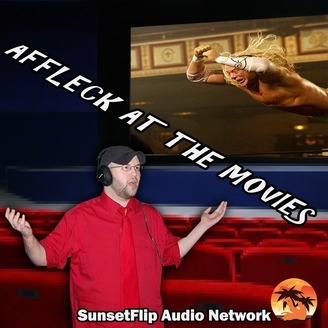 You know what, just queue up the movie hit play on the show and enjoy.